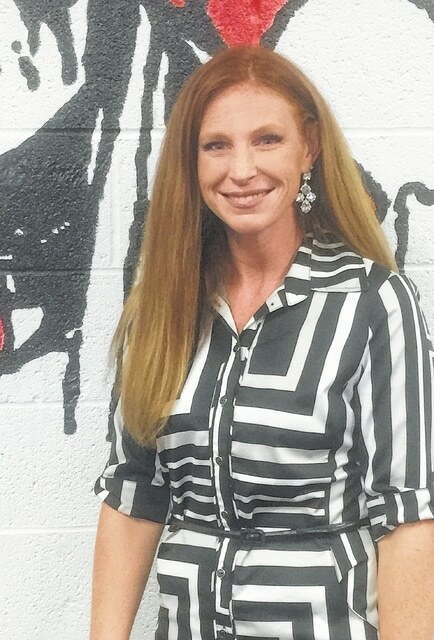 BUCYRUS NAMES NEW ELEMENTARY PRINCIPAL – The Bucyrus City School District Board of Education approved Erica Dietzel as the new Elementary School Principal during their regular meeting June 25. GALION NATIVE HONORED – Shane Gorbett of Galion has been named to the 2015 spring semester Dean’s List at Ohio Wesleyan University. To qualify for Dean’s List recognition, Ohio Wesleyan students must achieve a grade point average of 3.5 or better on a 4.0 scale in all applicable classes. * Christopher Bowin of Galion received a Bachelor of Engineering degree in Mechanical Engineering. * Corey Dunbar of North Bloomfield received a Bachelor of Engineering degree in Electrical Engineering. * Jennifer Sprague of North Bloomfield received a Bach of Science in Business Ad degree in Business Administration. STUDENTS EARN DEAN’S LIST HONORS – The following area residents earned Walsh University Dean’s List honors for the Spring 2015 semester.